Hello, Thank-you for offering to give me a testimonial. Although I don’t have a template, I do have a few questions you may consider as a starting point. When you found Enterprise by Design what problem did you need help with? Why did you choose to ask me to help? What made you feel good about my approach? Would you recommend me to your peers & colleagues? 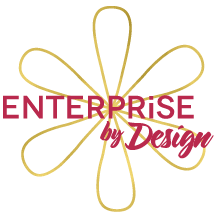 Will you contact Enterprise by Design in the future if you require their expertise? There you go, easy peasy…. be as kind & generous as you feel comfortable & is truthful. Thank-you for your testimonial. As we all know social proof is important in today’s business landscape. Your words will certainly add to my ‘street cred’.